Places that are acceptable to wear sandals are almost always by the body of water, beach, pool, shower. Anywhere else, it will not be appropriate. There are absolutely no ifs, buts ands in this scenario. A nice pair of boat shoes, a classic pair of white sneakers, chukka boots, loafers, you name it! 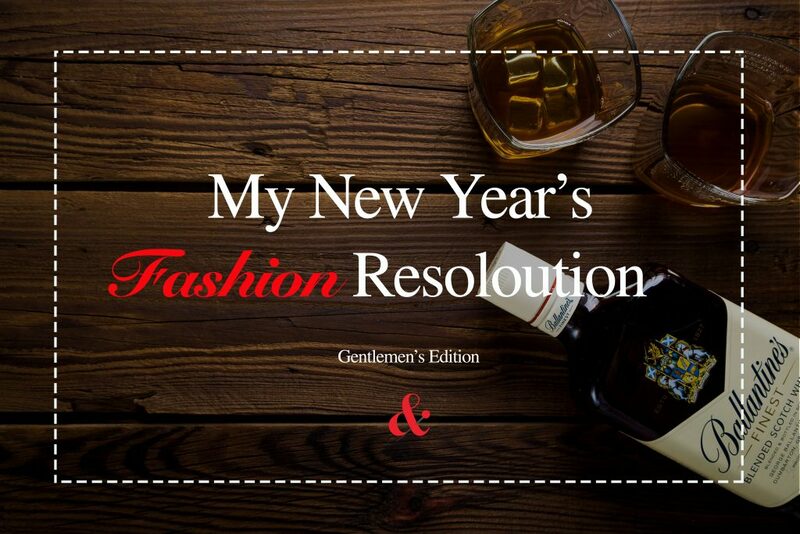 Invest in good shoes this year. 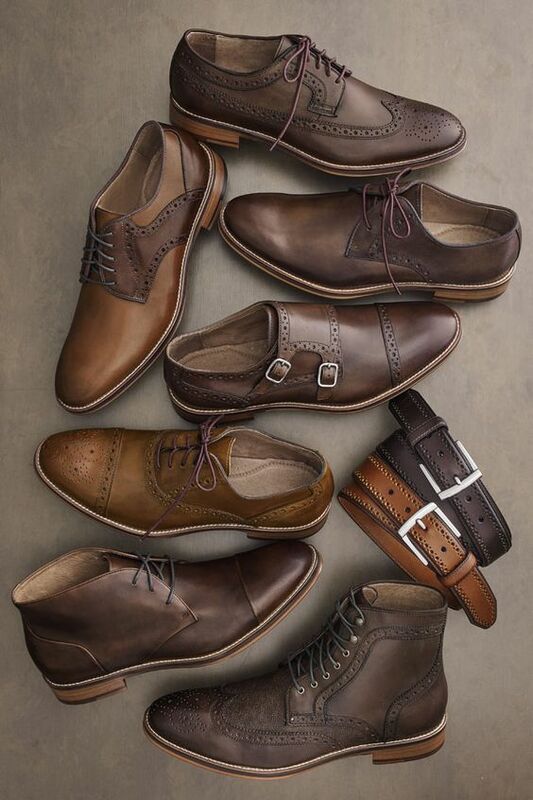 Leather shoes in particular have a great stylish and masculine look. 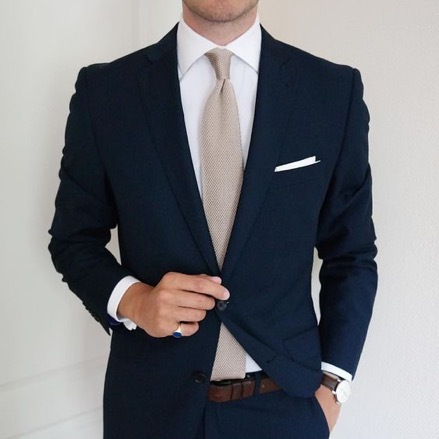 A classic and tailored navy suit, is an essential to your wardrobe. This year you have to invest in one. If you already have one, then make sure you tailor it to your body type and measurements. This suit will come in handy for interviews, for weddings and many more important events you may or may not be expecting in the future! If you sleep with them at home, don’t wear them outside. More importantly, there is nothing you can pair with lazy day fleece sweatpants that says I’m stylish. If you want to feel comfortable, there are better options out there. 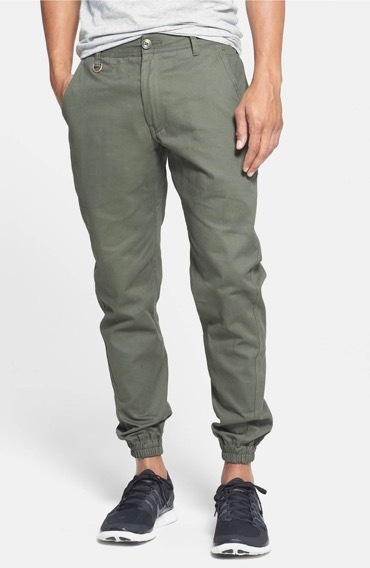 Joggers are a great option, and still have elastic around waist and around ankles. What makes them different is that they are made of fabrics such as cotton twill, or even herringbone, instead of fleece. Generally, if you are over 15 you should avoid wearing white socks with black shoes. If it’s difficult to find the right color, try to match your sock and shoes together. To create a formal look, you can always play with colors and patterns depending on the rest of your outfit. This will give your outfit more personality. 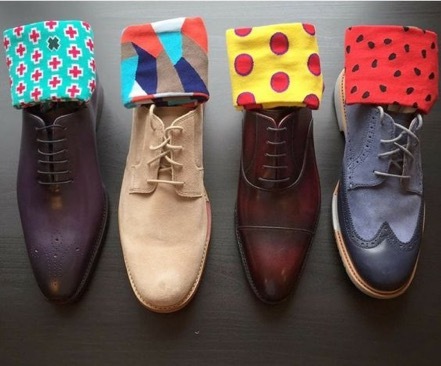 However, for more formal look, opt for higher socks and solid colors. Taking these little steps can make a huge difference!